Great solution to an unusual problem! MY road bike has water bottle braze-ons under the down-tube, where my shifter cables cross. With the bottle cage directly mounted to the bosses, the cables rub lightly against the cage. These space the cage up enough so the cables run under the cage itself and never rub. Great little solution that allowed me to replace the stack of washers. Water bottle cage cleared the front derailleur clamp perfectly. Sturdy and looks great. Solves your problem with cables in the way. If you have cables tied too close for a flush mount bottle cage, you need these to give you the clearance you need to mount that bottle cage. This was a waste of money. 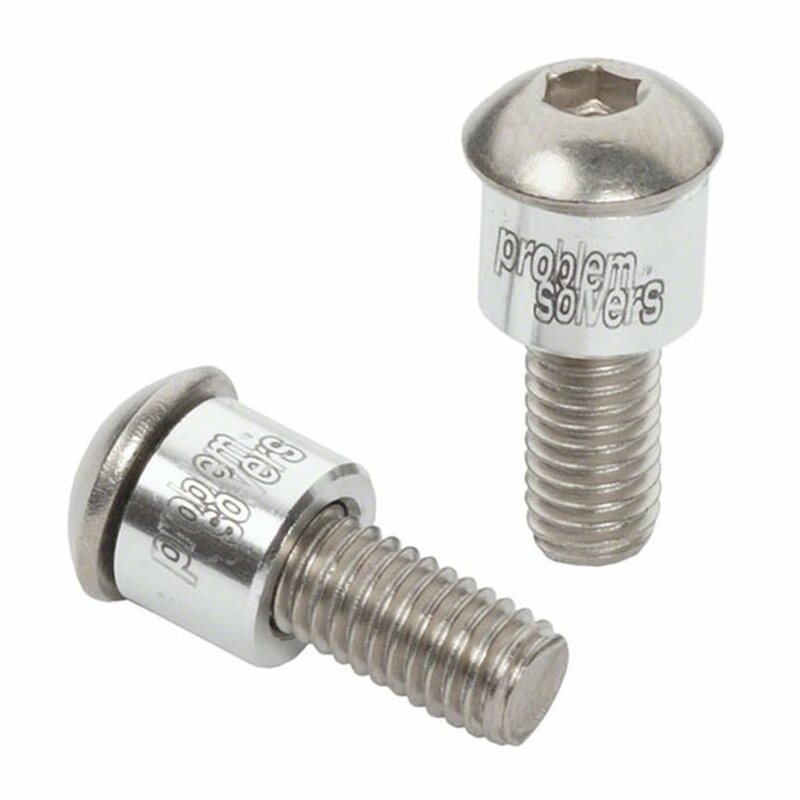 I mainly bought this for the longer screws and when I pulled out my stock ones That came with my bike they were the same length! Its not even worth returning so it was a waste of money!